Who's in contention for a coveted shots Award this year? Find out here. And 2018 has been no different, making the task of paring down this year's good to the very good, and the very good to the excellent a pretty tough one. But amid much heated debate and banging of fists on tables (and the odd laptop hurled across the room in excitement), we've risen to the challenge, whittled the entries down and it's now over to our international judging panel who'll be selecting the best work of the year from the shortlist. You can see the shortlists below and if you would like more details on the work, please click here. Congratulations and good luck to all shortlisted companies and people! 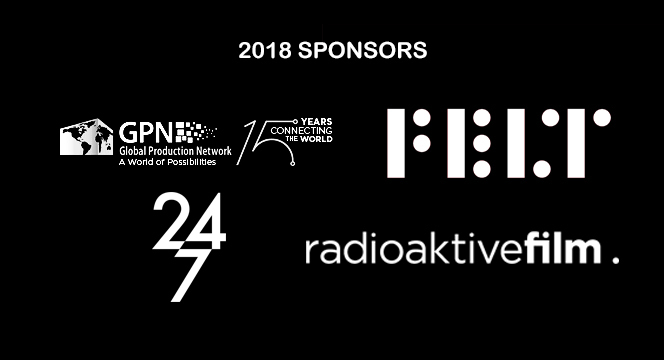 The eventual winners will be announced at the shots Awards ceremony, which takes place at 8 Northumberland Avenue, in central London on October 18, sponsored by our partners at Global Production Network, Radioaktive, Twentyfourseven and Felt Music. Coverage Coalition The Health Care Enrollment Deadline Is Coming! Bwin Who Stole The World Cup?